A notional drawing of the timber-frame Quayside community. Image via Sidewalk Labs. 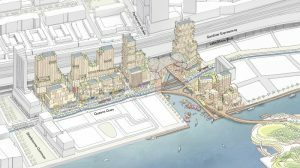 Return to "Sidewalk Labs Unveils More Plans For High Tech Toronto Community"